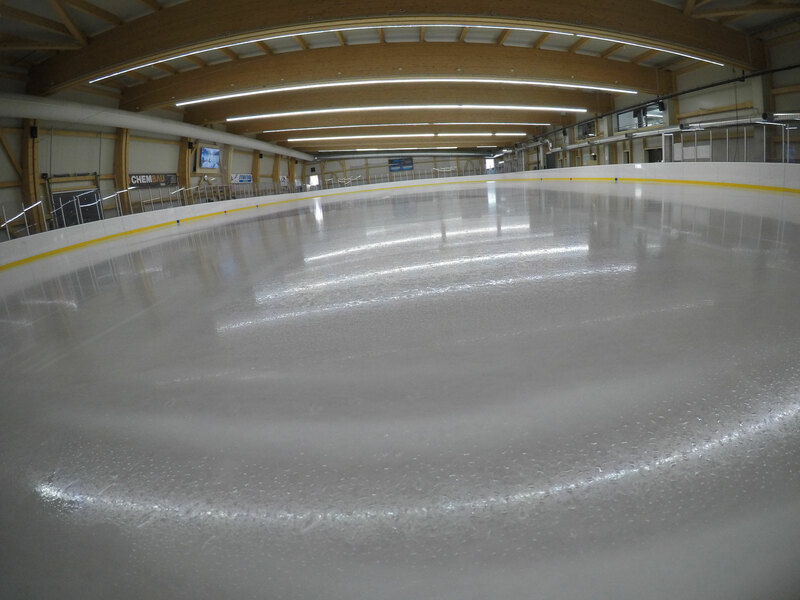 ICEART-TIROL Figure Skating in Telfs - icearts Webseite! Frühjahrstraining und Sommertraining 2019 Ab 26.4.2019 täglich von 8 Uhr bis ca 18 Uhr Eiskunstlauf Patcheis. Daily figureskating sessions from 8am to approximately 6pm! 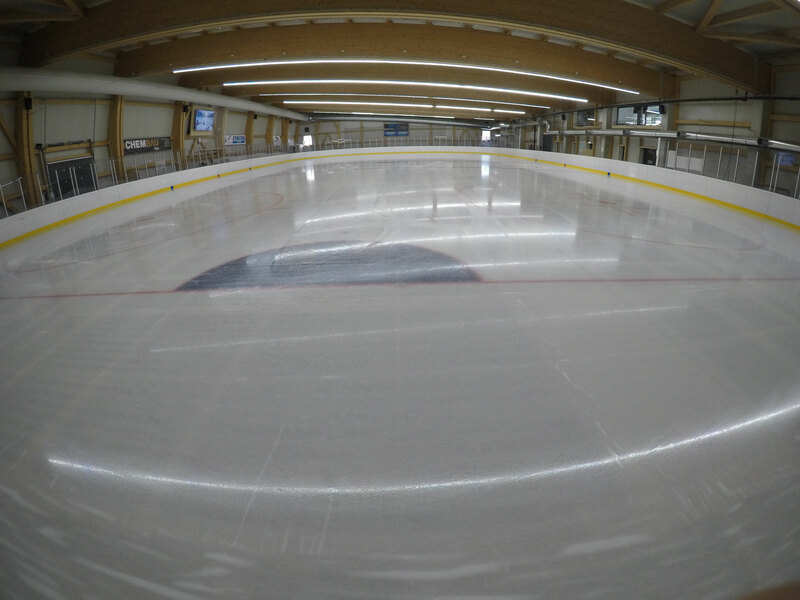 JUST COME TO ICESPORTARENA TELFS ENTER AND START SKATING. 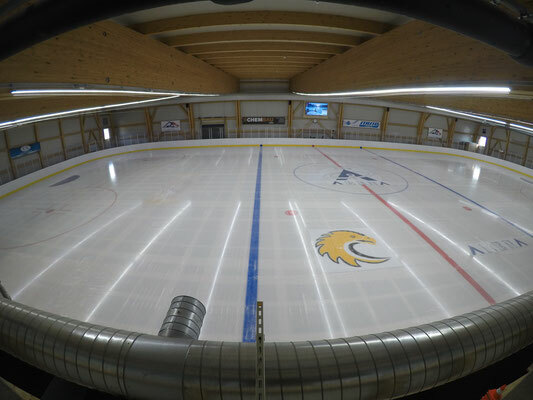 Use IceSportArena figure skating practice with your own coaches or ask about availability of coaches. Just follow the link below. Daily Figure skating practice sessions 8am until 6pm! SPECIAL OFFER: You always wanted to ride the Iceresurface-maschine once. 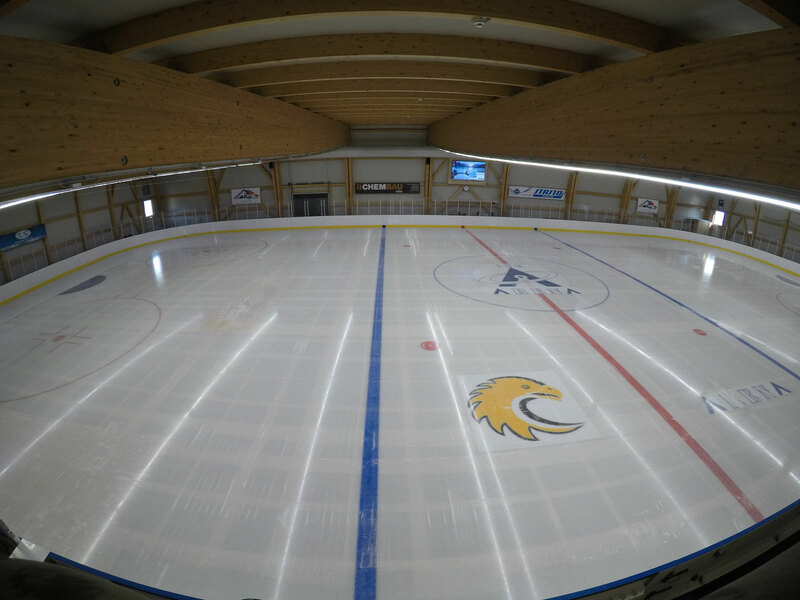 IceSportArena Telfs makes a ride with the iceresurface maschine possible for you. 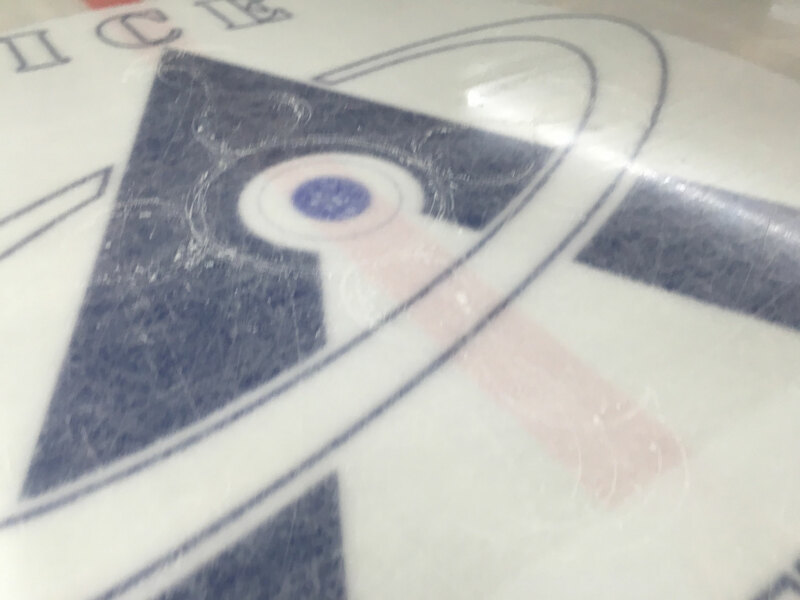 Just ask the icekeeper to book a ride on the iceresurface-maschine. (it is also possible to get voucher as a present for your relatives. 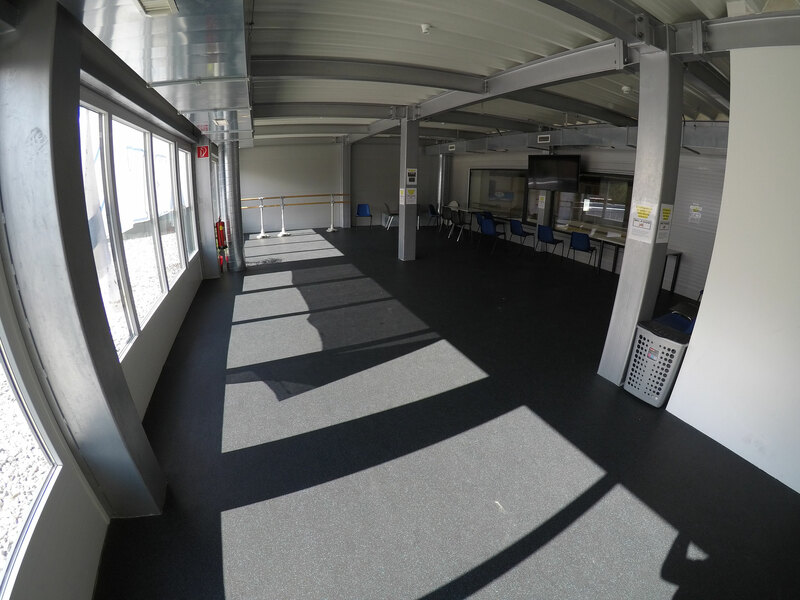 A small entrance area, three dressing rooms for skaters, one for coaches, a warm-up area/galery and an olympic sized ice pattern makes figureskating simple and smart. Even off and on ice seminars take regularly place in ice sport arena. Free w-lan is available to keep in contact with your relatives and friends. 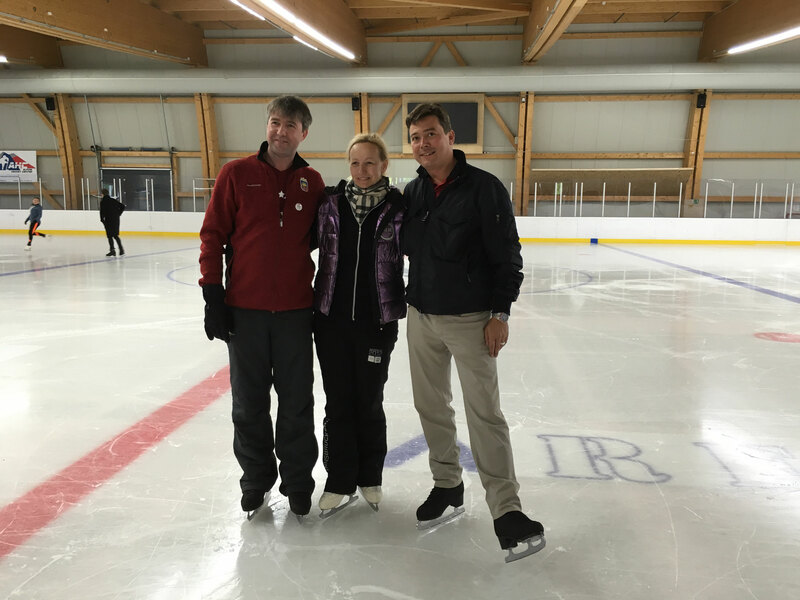 To register as a figure skating coach teaching in IceSportArena Telfs on this web-site please send us your personal information, qualifications, curriculum vitae a picture and dates/times (arrival and departure) you want to teach your skaters in Telfs. As soon as we got your details we check out the possibilities for registration. 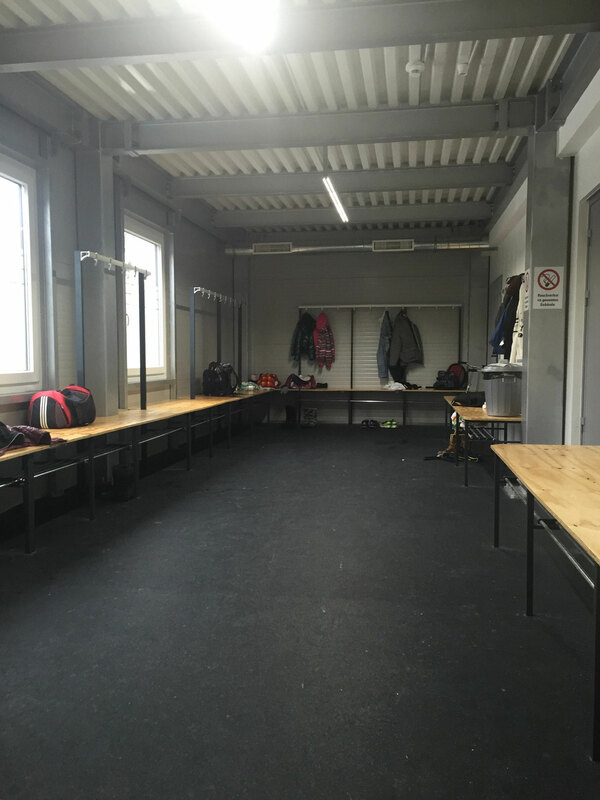 To make sure you will find perfect conditions, please pre-enter your skating-jurney to IceSportArena Telfs, so we can make sure that there is enough space for all skaters.